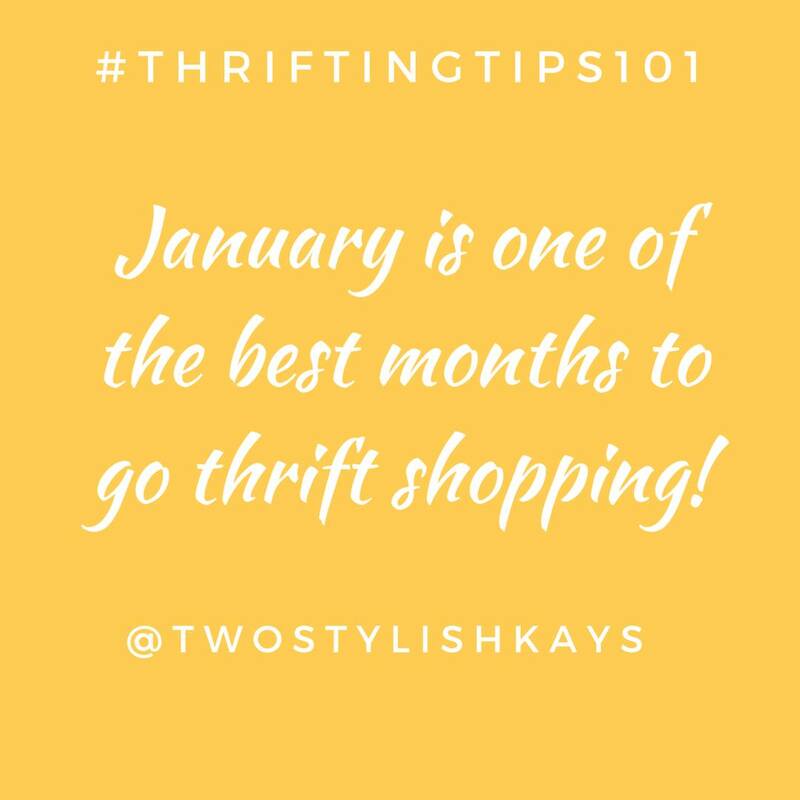 Make sure to go thrift shopping this month. You can download the Thrifting Atlanta app (Google Play and Apple Store ) to locate stores in your area. The thrift, consignment and vintage stores are filled to the brim with last minute donations from the shopaholic who cleaned out her closet to that, unwanted Christmas gifts and overstock from the manufacturer who needs to get a tax credit. January is truly the best time to really find the best deals! Thanks for the tip!! I will make sure to go thrifting this weekend. Thank you soooooooooooo much for your comment, for keeping in touch and for being wonderful. I would love for you to come thrift shopping with me!